Enabling Lead Exchange with Intelligence, Speed and Scale! LeadTradeX is the smartest way to Acquire, Buy and Sell leads with ease. Stay on the top of your operations and sales. 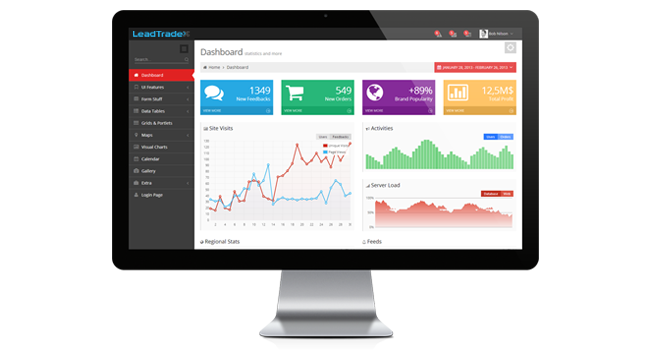 Get started with LeadTradeX. LeadTradeX is an innovative self-serve lead acquisition and exchange platform, connecting lead sellers and buyers to post and receive exclusive leads respectively in real-time. 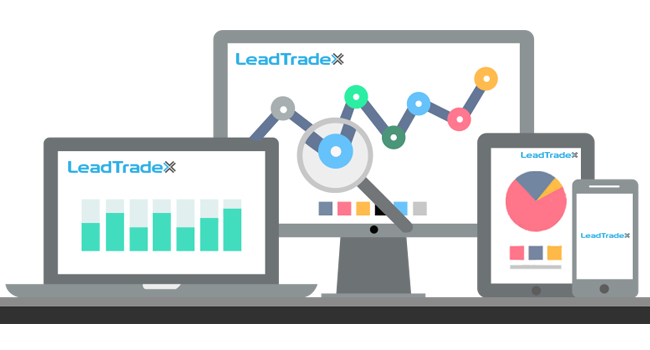 LeadTradeX enables Lead Buyers to purchase leads in real-time, with full control over pricing, daily volume, consumers' interests and profile of their leads. Likewise, the Lead Sellers can route their leads to be bought by Lead Buyers connected to the platform. LeadTradeX can also drive leads to a call centre or generate sales on websites or landing pages and has the right features to manage and exchange leads across various players. LeadTradeX is so flexible that, it can handle leads for various verticals including insurance, travel, realty, mortgages, refinance, instalment loans and payday loans. Our in-house developed algorithms find the perfect lead match for you with the best possible routing. LeadTradeX includes multi buyer-tiers which calculate exactly which lead data corresponds with buyer criteria. With our lead exchange platform, you can rest assured that you never miss a lead. Gain access to sophisticated lead tracking and advanced management tools included in our lead exchange. Stay on top and gain full control over the lead generation process. Our in-house developed algorithms which determine the best routing and matching between leads and buyers. Provides access to forms that have been optimized for maximum performance. 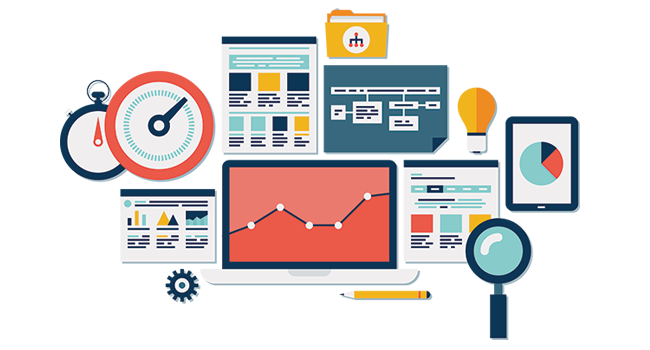 Our innovative lead generation campaigns enable our publishers to increase monetization of their traffic and provide our lead buyers with high quality leads. LeadTradeX allows you to try out different offers, integrate them into your website and track which are performing the best. 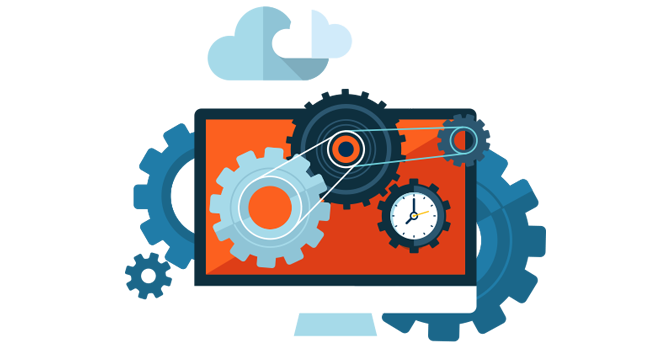 Integrates automated verification processes to achieve higher quality of leads. It offers an in-built algorithm to prevent fraud data and filter out sub-standard leads. Provides lead configuration options to define various underwriting rules for lead filtering. Moreovoer, it can easily integrate with third party verification bureaus. Copyright © 2015 LeadTradeX. All Rights Reserved.